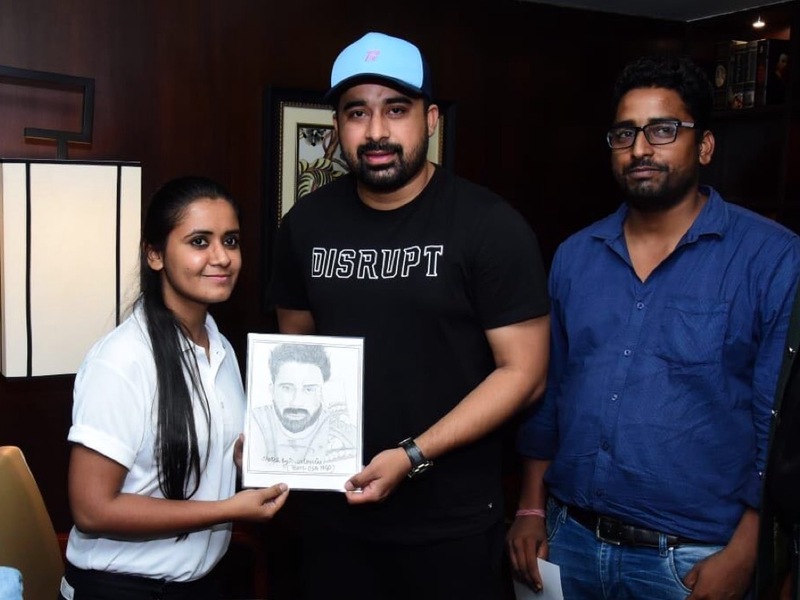 MTV Roadies fame Rannvijay Singh has graciously accepted the request of Er. Arjun Saxena to launch POSTER from his blessing hands for this Good Cause Campaign under the leadership of Er. Arjun Saxena & Saloni Kumawat at Shakun hotel Jaipur. 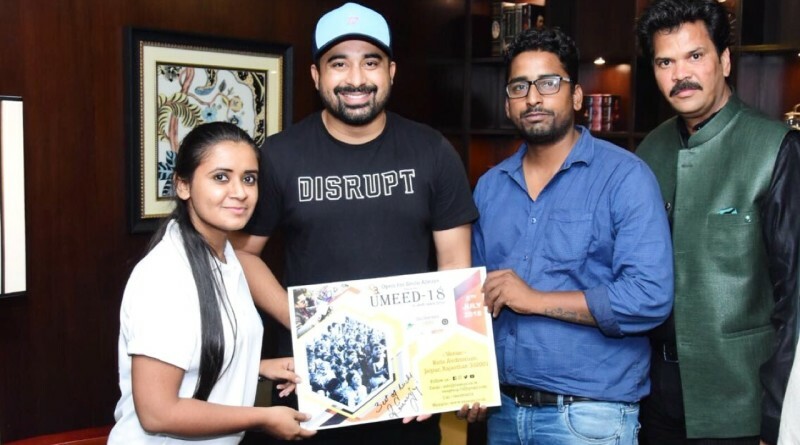 Accepting our request by MTV Roadies fame Rannvijay Singh will send the message of this project “UMEED-18” worldwide, which he is very much advocating the cause, Indeed, his kindness and blessing makes it possible for our organization to exist and make the community a great place to live, said Er. Arjun Saxena. Wish you good luck for UMEED-18 & keep the good work continues. 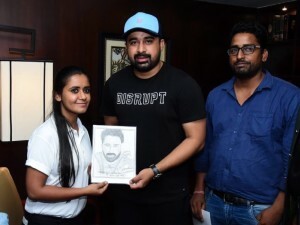 Rannvijay Singh Appreciated to OSA NGO. 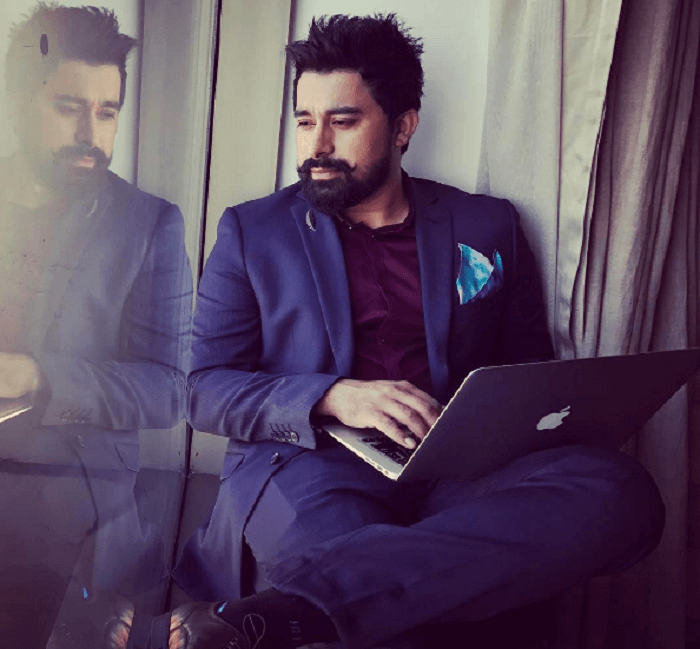 Rannvijay Singh (born 16 March 1983) is an Indian actor, television personality and VJ. 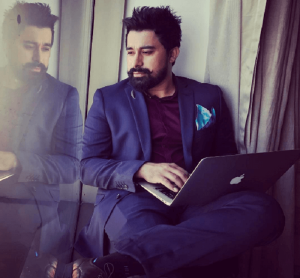 Rannvijay is known for his appearance in MTV Roadies, where he won the first season of the show in 2003, and for hosting the show from 2004 to 2014.